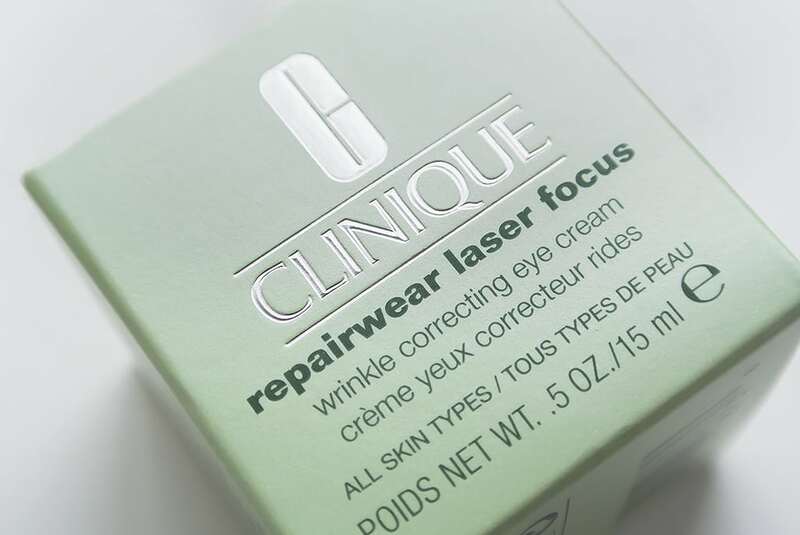 Repairwear Laser Focus is now a two part treatment with the original Repairwear Laser Focus Wrinkle & UV Damage Corrector Serum and this, the new Repairwear Laser Focus Wrinkle Correcting Eye Cream designed to smoothing the appearance of lines, plumping with moisture, refining the appearance of the entire eye area. With Clinique there’s almost always a clinical promise and this one’s a doozy… Clinique’s clinical test results promise that you’ll see ‘smile lines’ around eyes disappear by 54% in 12 weeks! … 12 weeks! 54%! On first application it feels deeply nourishing and soft with eyes immediately brightened and looking dewy smooth. 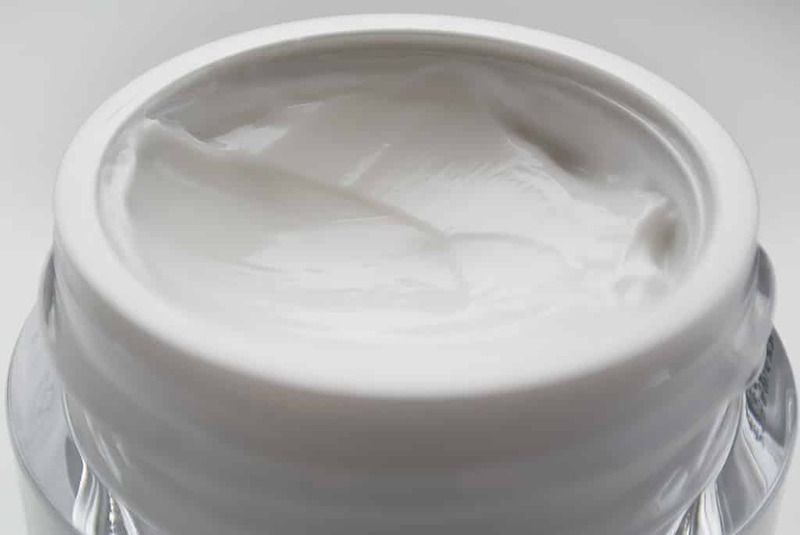 My top tip for the perfect complexion is always to rub a little eye cream in the creases by your nostrils as this area is also delicate but when brightened, smooths the overall appearance and texture of your face. Sensitive? As always you can out on the fact that’s it’s allergy tested and 100% fragrance free *cue plinky-plonky Clinique music*. Definitely worth checking out as one of the only eye creams out there that deliver an anti-ageing promise and guarantee. 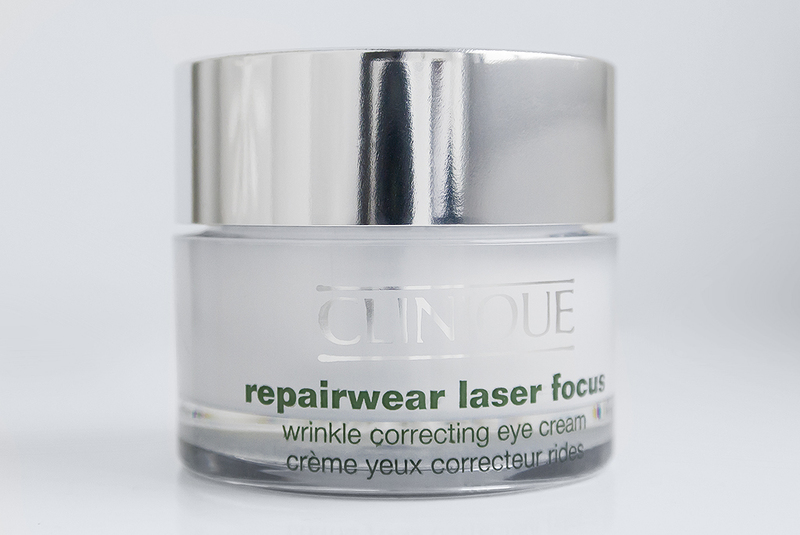 Clinique Repairwear Laser Focus Wrinkle Correcting Eye Cream is available here for £30 from Clinique. This article first appeared on MANFACE written by Thom Watson. It was published on Monday 30th December 2013 and was last updated on Monday 3rd April 2017 at 3:16pm. 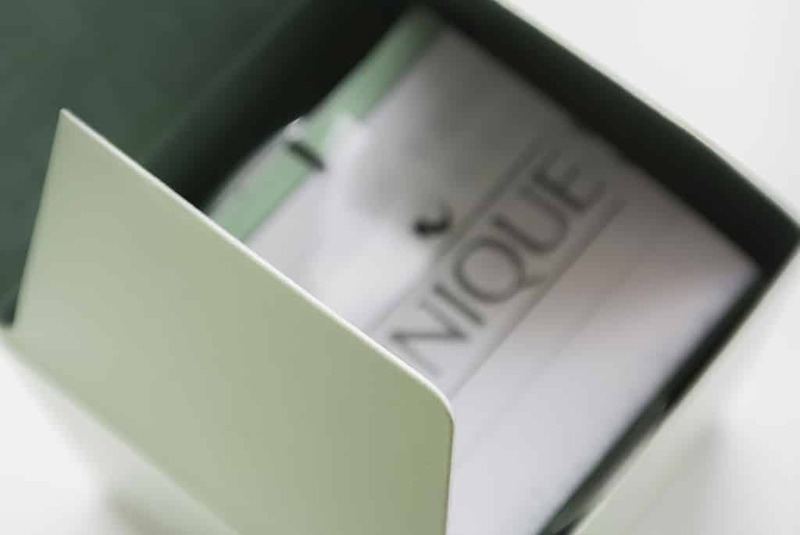 It's categorised under Anti-Ageing, Clinique, Eye Care where you'll find more related content.